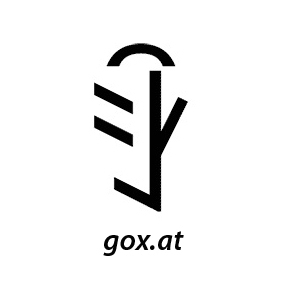 Gox Mailer provides strategy & direction. He looks back on a strong consulting background in various positions in the IT, Film and Advertising verticals, both on the agency and the client side and, in the last decade or so, has put a strong focus on online payments. He’s joined the IXOLIT group in 2010 to help it enter this space, advised enterprise clients, handled strategic business development of the internal PSP, created the brand for the purchased.at joint venture and spawned the development of the IXOPAY gateway.